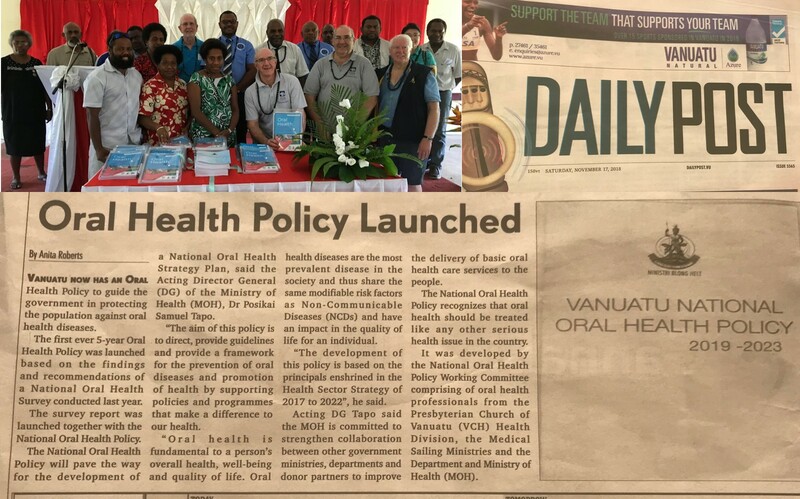 It’s been a big week in Paradise, as Richard Tatwin, Barry Stewart, Morinda Kalmar, Bob Natuman, Mike Clarke and Rob Latimer continue the oral health work of Medical Sailing Ministries – in partnership with the Vanuatu Ministry of Health and PCV Health (Presbyterian Church of Vanuatu health program). 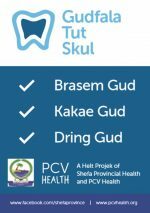 Our energy is now focused on finding ways to expand the "Gudfala Tut Skul Projek" (tr: Good Teeth School Project) which we have been successfully operating at Vila Central School over the past 20 weeks. 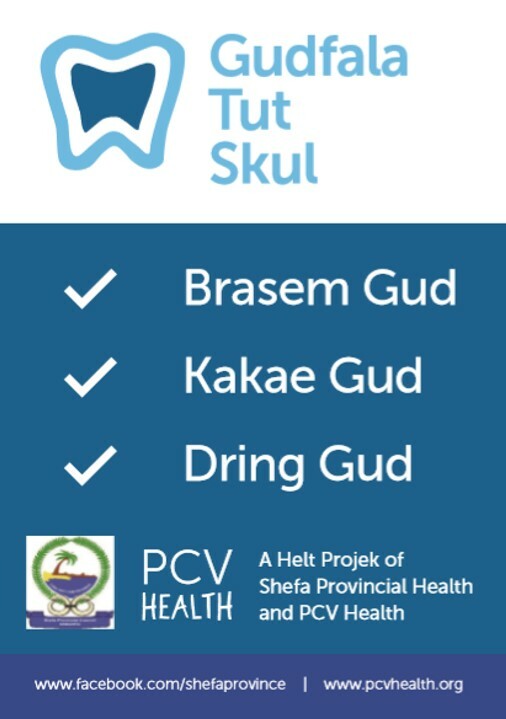 The Gudfala Tut Skul Projek empowers and resources teachers to conduct supervised brushing of teeth each morning at school, as well as parents and guardians to do the same at night; spreading the message to siblings and adults alike that daily brushing of teeth is for everyone. The program also involves the manufacture of our own toothpaste in Mint, Tropical and Bubblegum flavours, using a base of coconut oil, to help make the program as sustainable as possible. 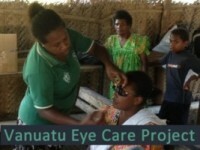 728 eyecare patients seen, with 413 pairs of spectacles dispensed and 35 referrals made. 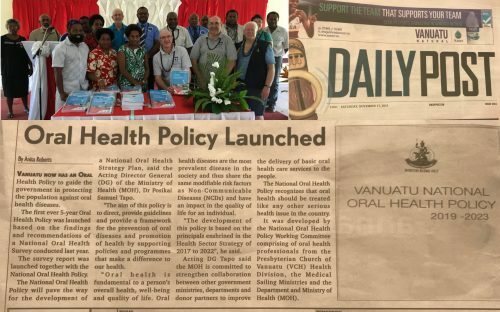 In addition, MSM coordinated a National Oral Health Survey on behalf of the Vanuatu Ministry of Health. 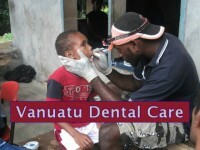 It is the first such survey ever to be conducted in Vanuatu and is being done in accordance with strict World Health Organisation (WHO) methodologies. The survey encompasses around 1% of the population (approx. 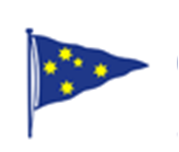 2,800 people) across 5 different age cohorts, in 90 locations (urban, rural & remote) and on more than 30 of the country’s 63 inhabited islands. It involved a tooth-by-tooth oral examination, plus a detailed interview questionnaire conducted in the local language by mostly local volunteers and health professionals. 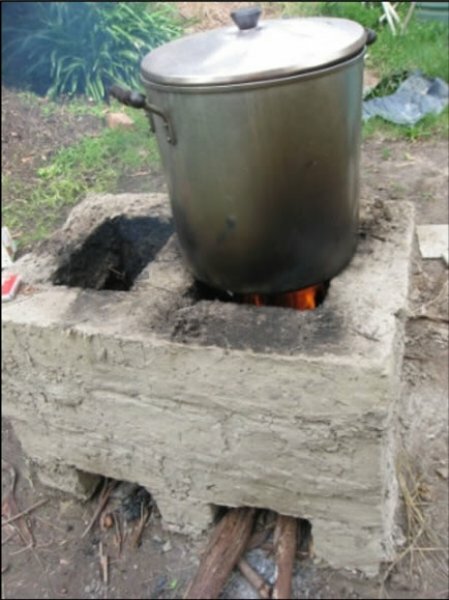 Once completed, (later this year) the final report will be published on the WHO oral health database and used as the foundation for the establishment of a National Oral Health Plan, to address the health-catastrophe that is unfolding as a result of the adoption of a largely sugar-based diet; as is the case in most Pacific-island nations. 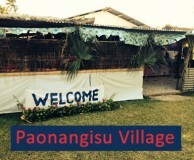 Again, we thank you for your ongoing interest, encouragement and support. 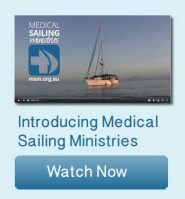 To the volunteers … you did an amazing job, and without you the program simply would not have got off the ground … or left the wharf … as the case may be. 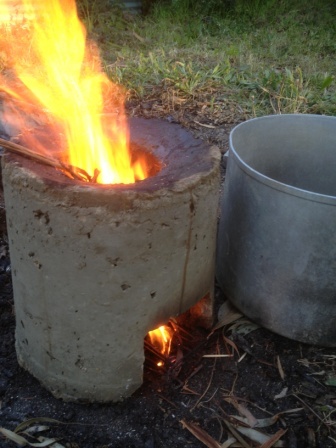 Whilst there is now uncertainty about the very survival of PCV Health in the wake of their funding “issues”, underneath we feel there is a real opportunity here to put the health program on a firm, sustainable and independent footing for the future. Your donation towards the interim, short-term funding, to keep the team of eight together, would really be welcome, whatever you feel able to give. Smooth seas, fair breeze and tank yu tumas !